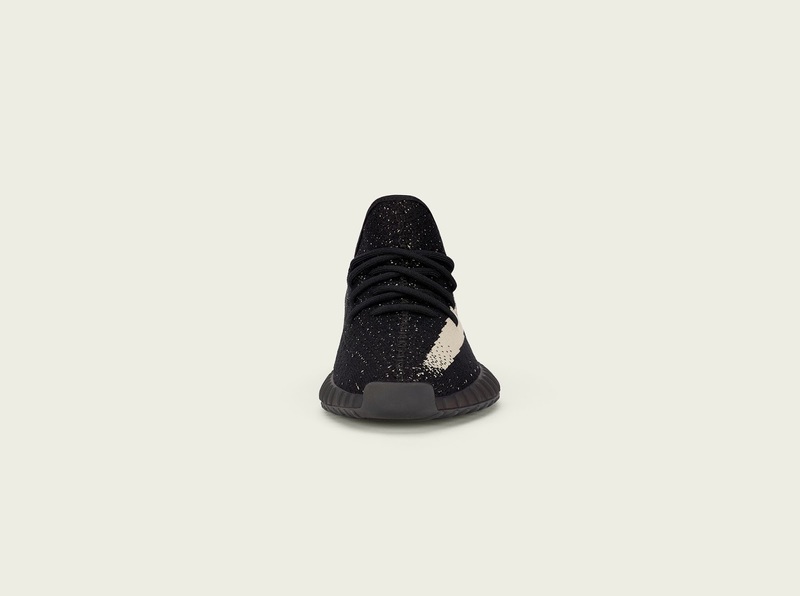 * In September this year, Kanye West and adidas Originals first introduced the YEEZYBOOST 350 V2. 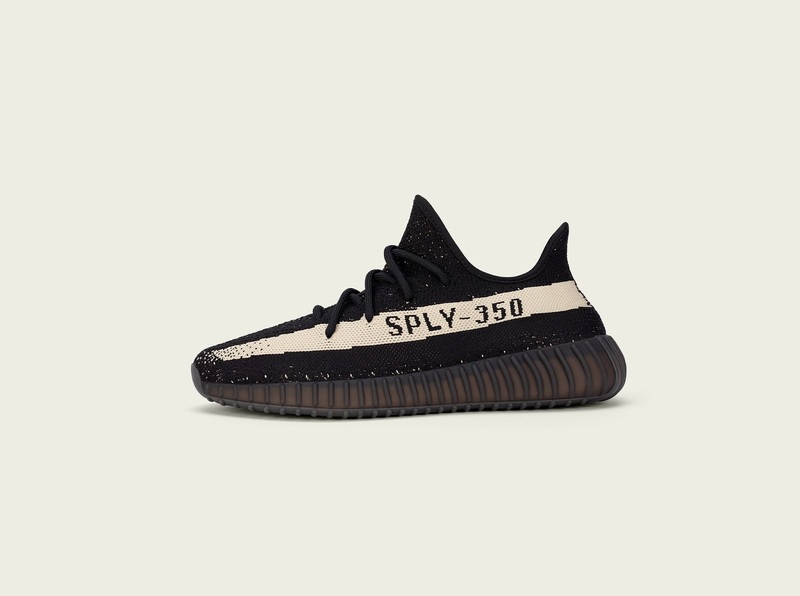 The world’s most influential and sought-after shoe debuted with a flash of color, followed by the release of three color-ways at the same time in November. 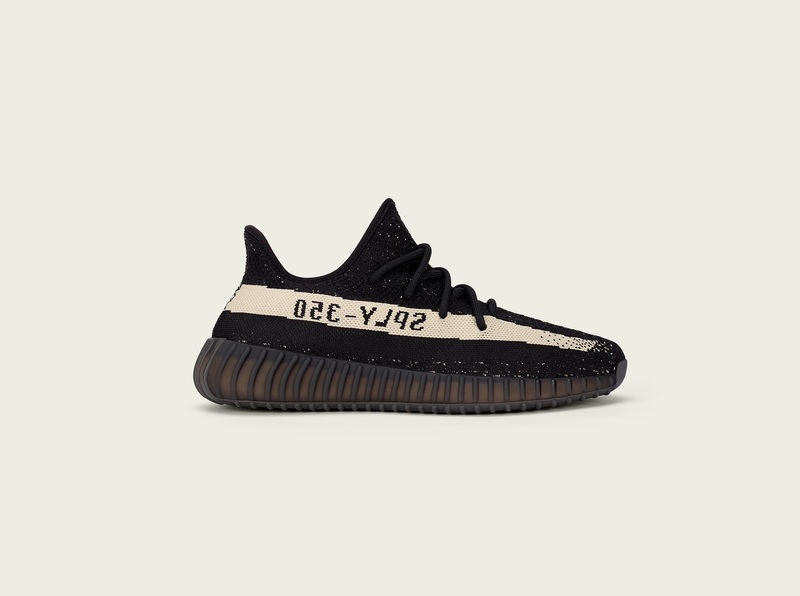 The YEEZY BOOST 350 V2 returns again this month, in black with subtle core white accents. 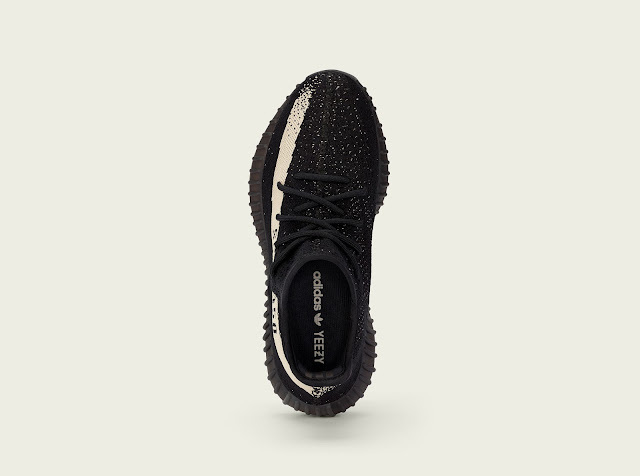 The YEEZY BOOST 350 V2 drops on Saturday, 17 December 2016, through adidas online store, Shelflife in Cape Town and Shelflife Johannesburg.